Are you a first time seller? Are you downsizing, moving out of state, or just looking for a change? 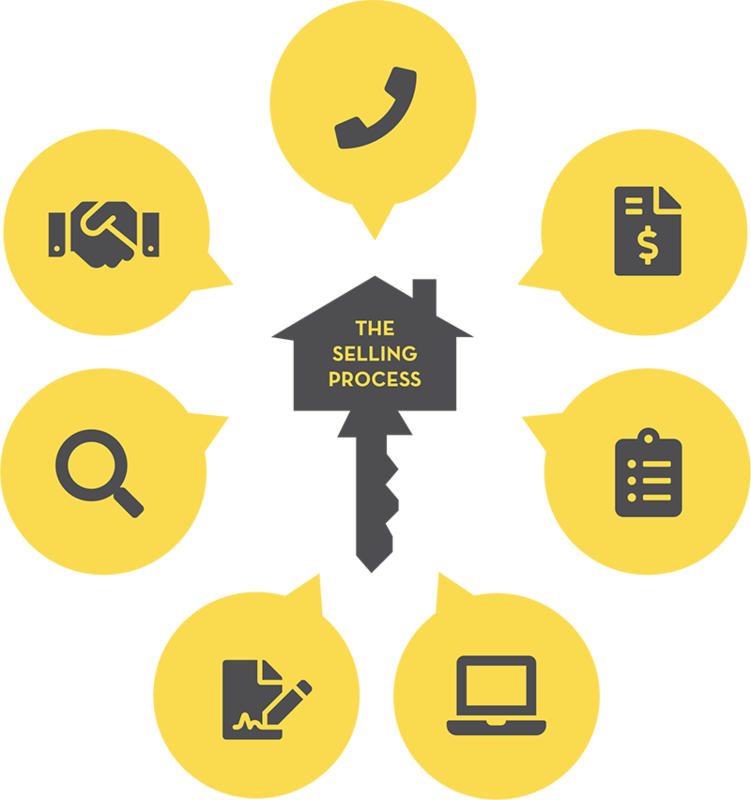 Keller Knapp can be your resource for all your home selling needs. Do you have a question about selling your home? We have the answer. 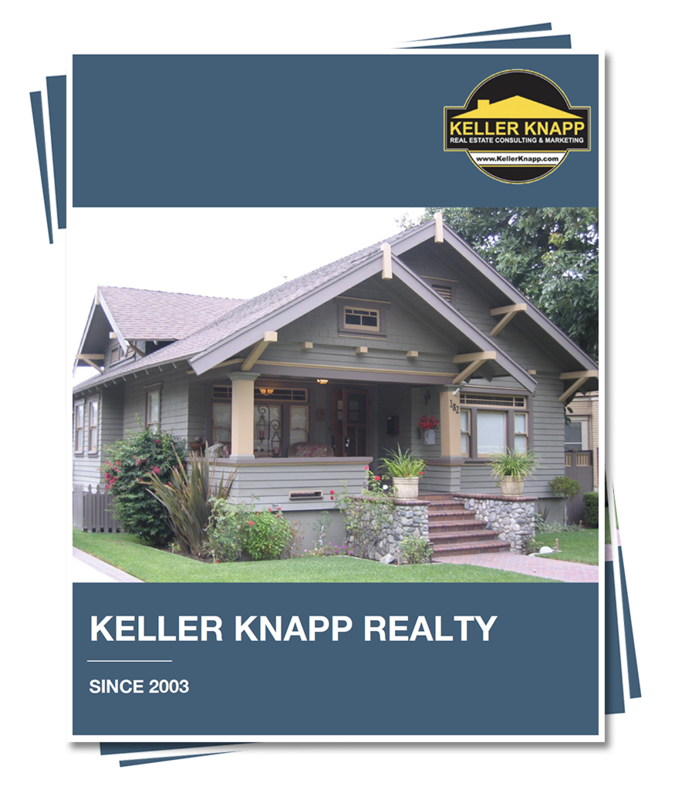 To stay organized through the entire process, your Keller Knapp agent will develop a calendar of events to outline marketing, contract and closing action items.